You will need the (Outside [MTS2] Link)"EP2 - Is Chair a Booth?" global BHAVfor this to work properly!! 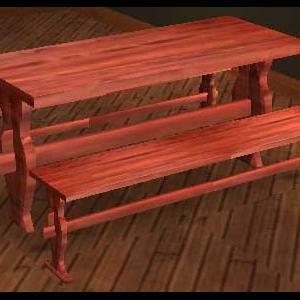 ...otherwise the bench won't connect together properly and your sims will be stuck on the bench when they sit down.